Soar through the only history of aircraft that invites you to build your own! 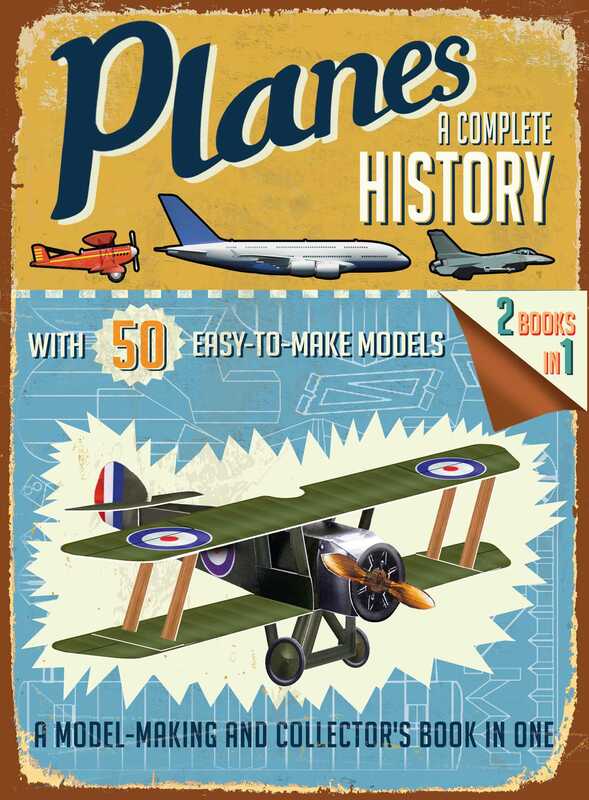 Now Planes: A Complete History offers an exciting look at the most exemplary representations of innovation in aviation history in a fun and interactive two-part book. With fifty press-out models of historic and contemporary aircraft, and a detachable history book that outlines the planes that represented exciting “firsts” in the field, those that best represent the technology of their era, and those that pushed the boundaries of what was possible, this book will both instruct and entertain. Most importantly, it will leave the airplane enthusiast with a virtual hangar of model planes.